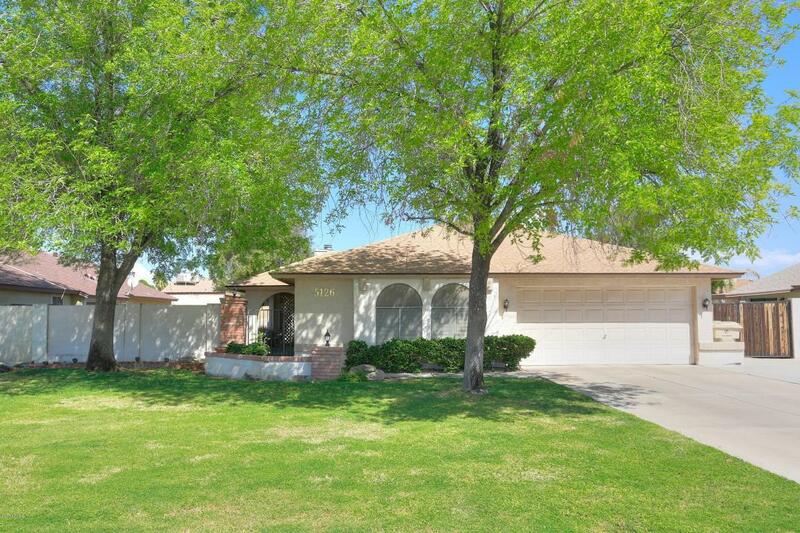 Large 5 bedroom home within walking distance to ASU West! This upgraded home features fantastic curb appeal, an open floorplan with vaulted ceilings, updated kitchen, and open living & dining room. 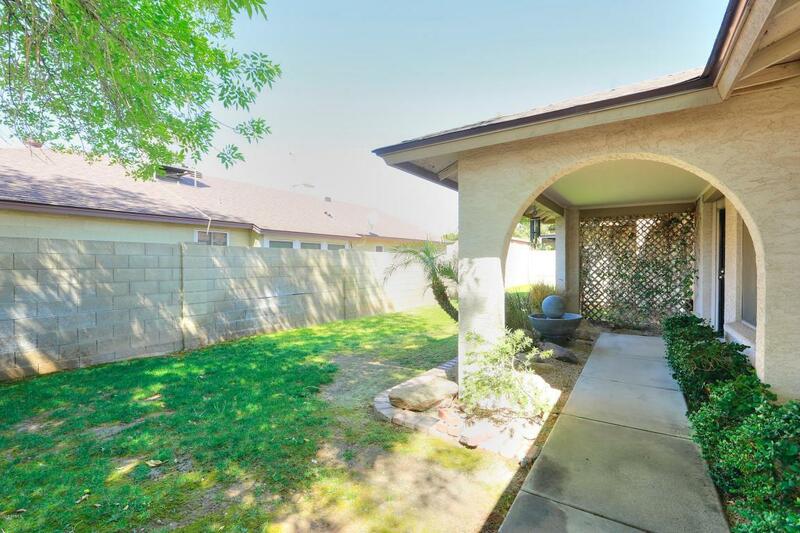 The front door is located behind side gate which opens up into a large grassed side yard connecting into the entire backyard. 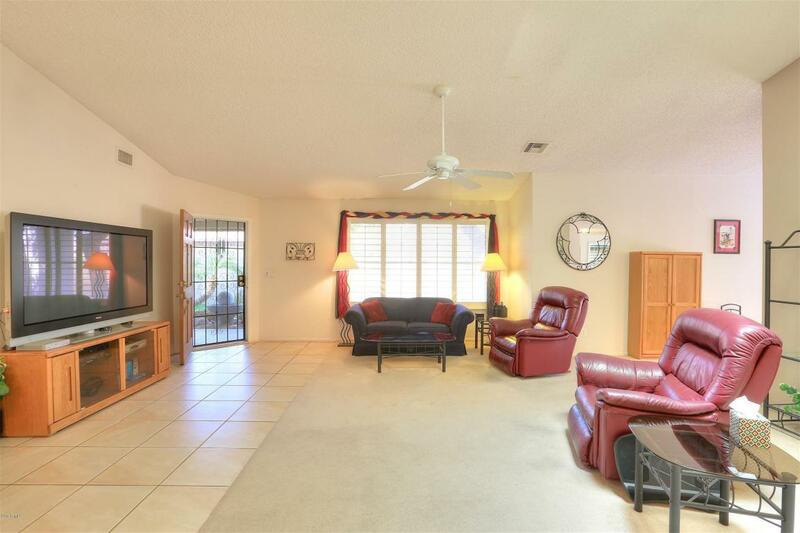 There is also a large 2nd side yard with easy access and RV gate. 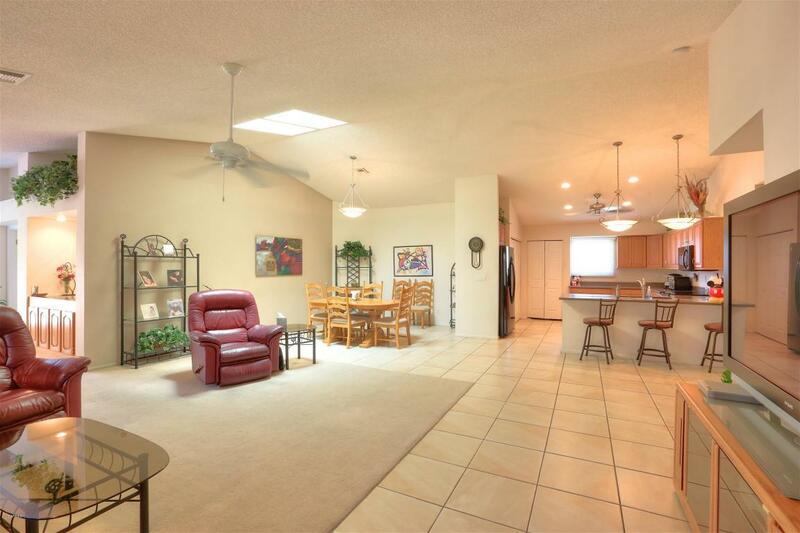 As you enter the home you will notice the vaulted ceilings and bright skylights that give this home an open and airy feel, perfect for entertaining. The kitchen has been updated with pull out storage cabinets and corian counter tops. Other features include plantation shutters, new roof in 2011, RV gate, and more. Five bdrm homes this close to ASU are hard to find so be sure to bring your contract with you!